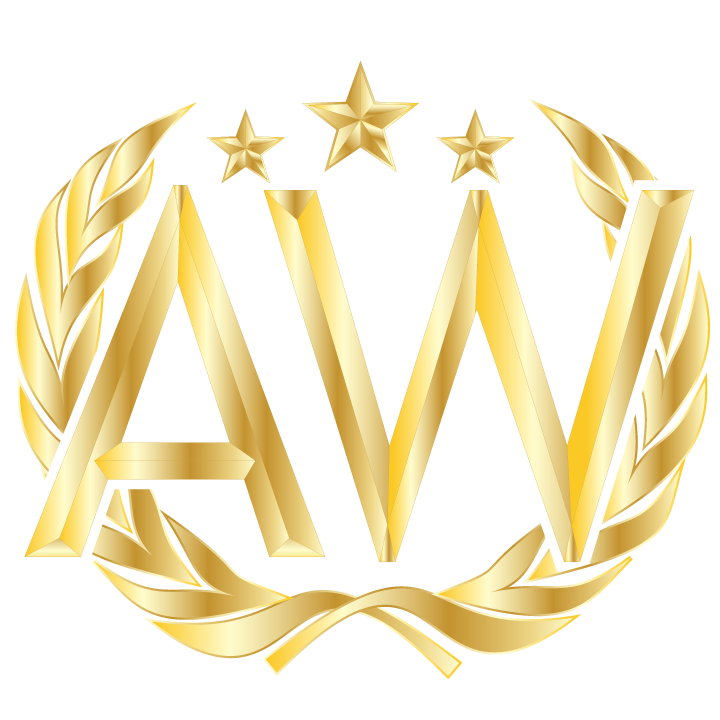 We are already well underway with preparations for the 2019 Andalusian World Cup show in Las Vegas. 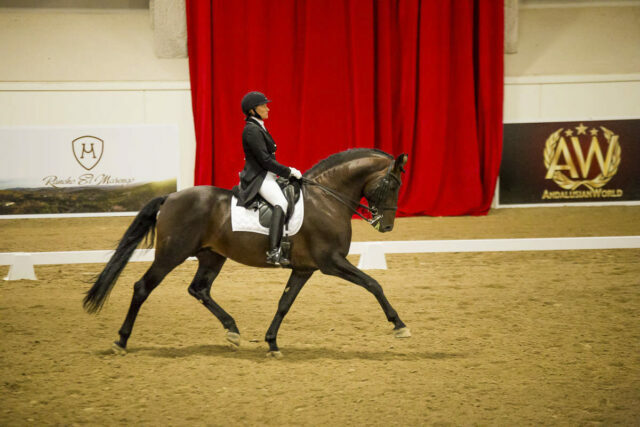 Once again, the Friesians will be joining us, but this year we will be running the Friesian classes inline with the Andalusian classes creating a little more flexibility for both groups. 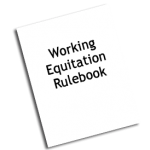 Mid-year updates have been issued for the United States Rules for Working Equitation. They are primarily minor clarifications and updates, but please make note of these changes for upcoming shows. New things are in the works for the Dressage side of the Andalusian World Cup. 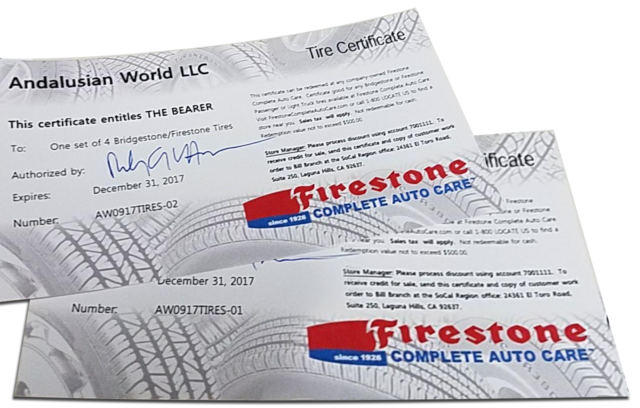 In addition to Adequan coming on board to support the show, we have also added some new classes and qualifiers to the mix. 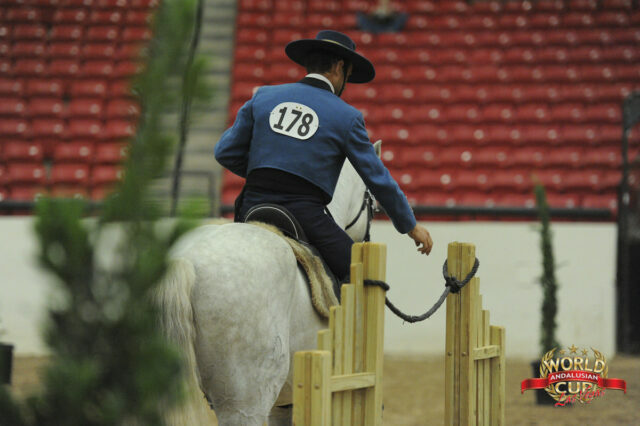 Each year the Andalusian World Cup show has grown by approximately 20%, and with the growing popularity of Working Equitation, the demand for rides greatly exceeds the space and time originally allotted. Open to purebred and partbred Friesian horses, from any recognized breed registry. Registration papers must be sent in with entries. 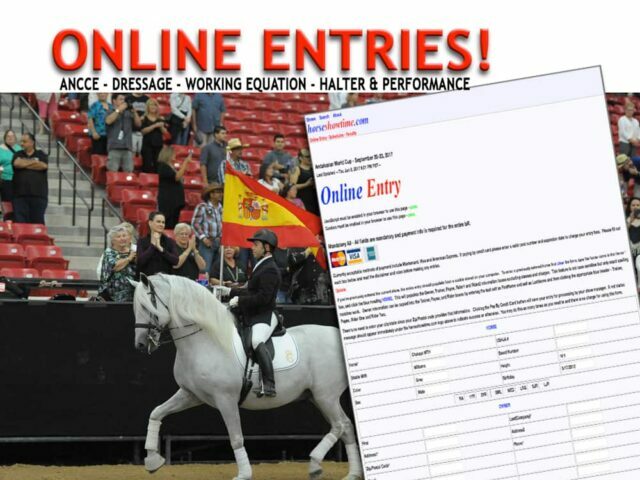 ENTRIES WILL BE MADE ON THE ANDALUSIAN WORLD CUP ENTRY FORMS, or ONLINE! 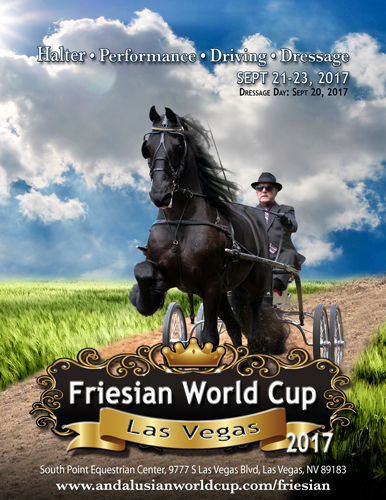 For more information, please visit the Friesian World Cup page. 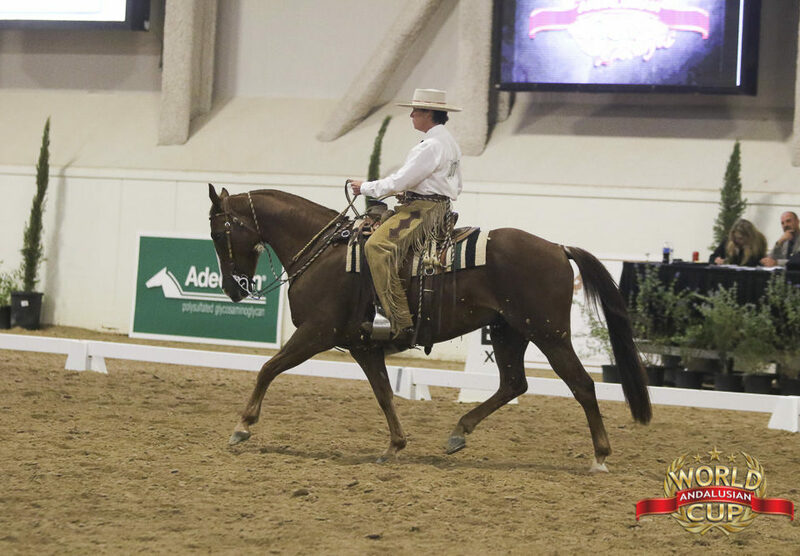 Andalusian World Cup is not just a venue for people to come show and watch horses. It is also an opportunity to shop! 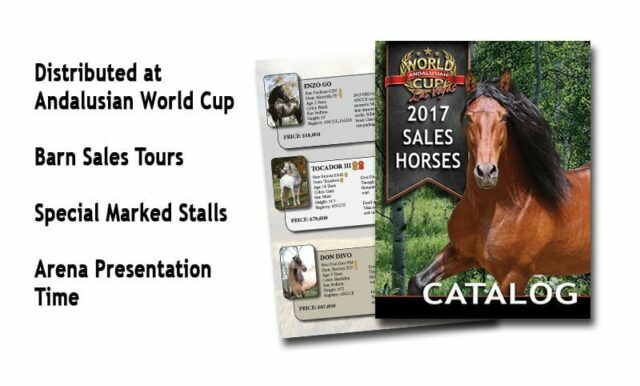 This year AndalusianWorld is hosting the “Select Sales Catalog” to help bring together buyers and sellers like never before! 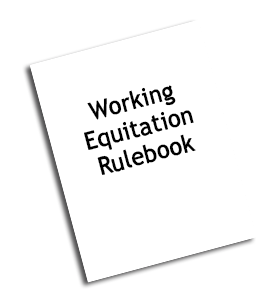 Exciting changes ahead for AWC Working Equitation! 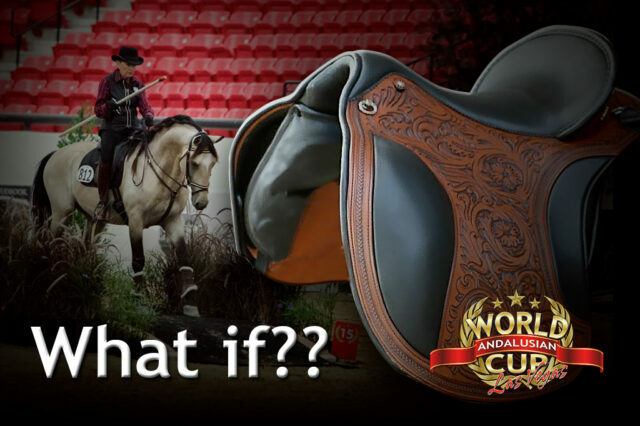 2017 is an exciting year for Working Equitation at World Cup! International Judging Panel: Starting 2017, Working Equitation will consist of judges from across the globe. 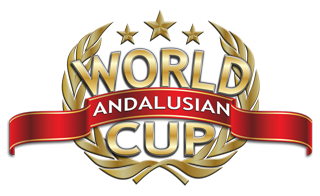 Andalusian World Cup is happy to announce that ENTRIES are now online! In addition to the standard fill in forms, we have added the ability to enter ALL show divisions through one online form ! 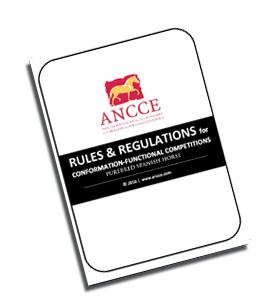 This means that Dressage, ANCCE, Working Equitation, and World Cup classes can all be added in one stop.